As a kid, I was quite possibly not only the most unfashionable person in the country, but also the most likely to commit a fashion disaster. My one foray into this glittering world was when I purchased with my own money (earned from baby-sitting the neighbours’ rat-bag kids) a pair of deeply flared trousers, made from – if you can believe this – apple green corduroy. And if that isn’t enough for you, I paired them with my black leather school shoes. Go ahead and take a moment to picture that. I’ll wait. 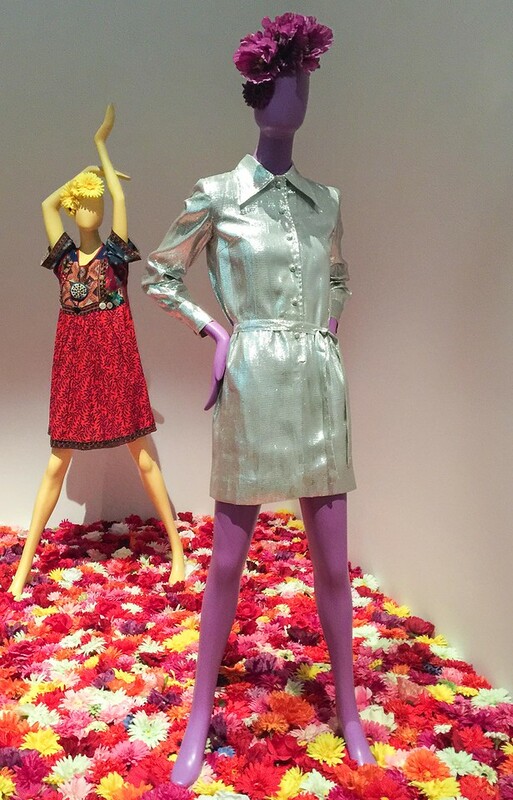 I confess – for a long time, I thought fashion was, well, a little silly. A waste of money changing styles every season just to keep up – when the clothes from last year were still perfectly wearable. 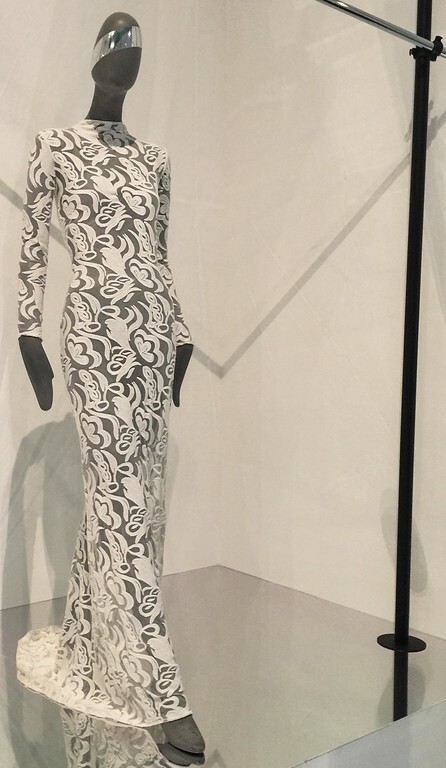 But that attitude was shattered completely when I discovered – entirely by accident – the works of the incomparable Alexander McQueen. For the first time, I could see fashion as a form of art and that apparent contradiction intrigued me. Sure, not all fashion is art – not even close. But McQueen made me step back and appreciate what fashion really was and the role it plays within our culture and throughout our history. Which is why I was so interested in seeing the exhibition 200 Years of Australian Fashion at the National Gallery of Victoria. Yeah, but isn’t it still just all about clothes? 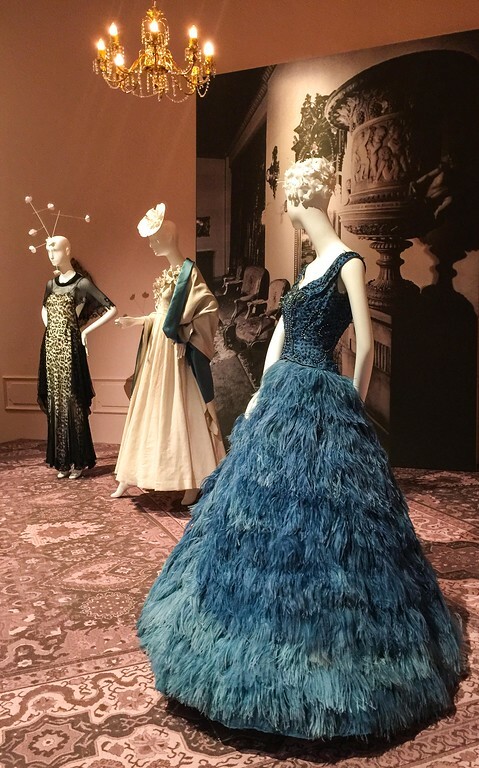 It can sometimes take an exhibition like this, spanning a good stretch of time, to see how fashion (and ordinary clothing) evolved – and how that evolution was driven by a variety forces – access to exotic fabrics, for example. In the earliest years of British Australia, whale-boned, buttoned-up fashion was entirely imported, and remained so until fabric and skilled tailors and dressmakers arrived. 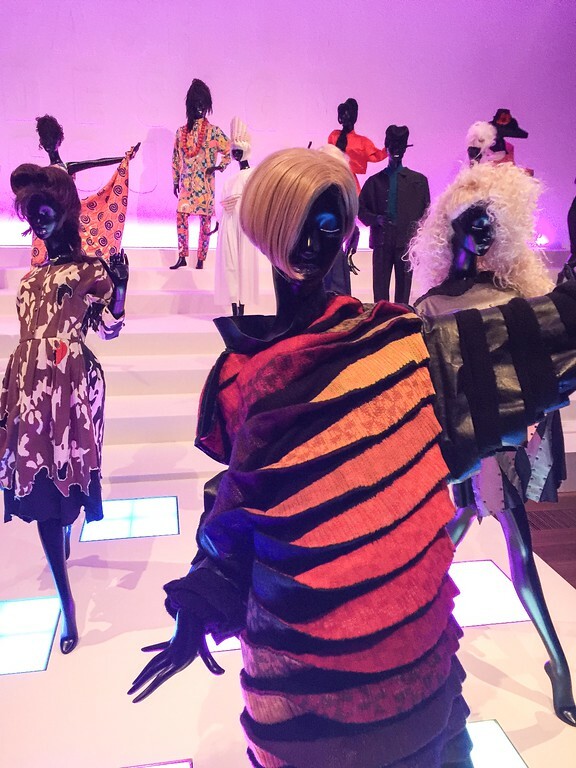 From that point onwards, local influences of all kinds helped shape Australian fashion design. This was clearly seen in the post WWII fashions where rationing made luxurious fabrics, buttons and even colours very difficult to obtain. So designers set out to learn about local dyes, feathers and alternative sources of fabric – and made these new things fashionable. History not only shapes fashion, but is in turn reflected in it. But clothes don’t make themselves. 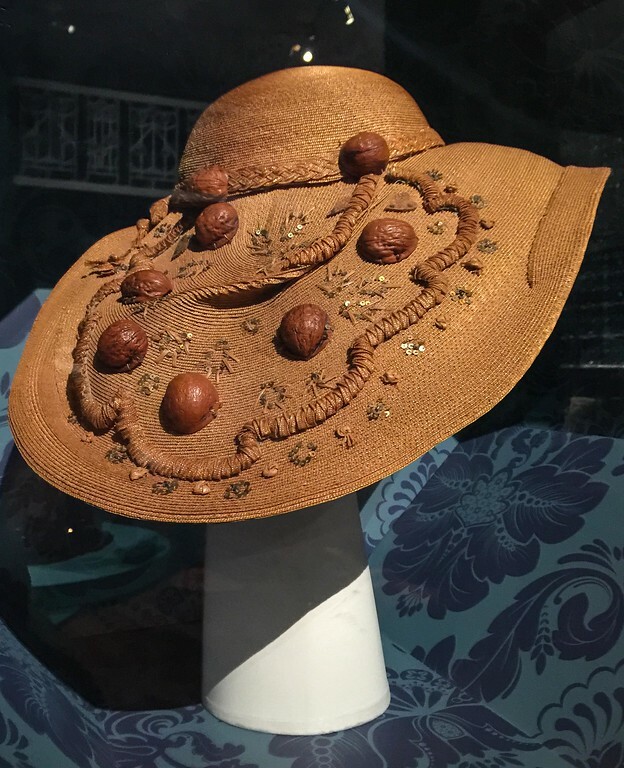 They are designed, crafted and produced by people, and there are some fascinating stories which become important context for this exhibition. Take Mrs Kate Eeles, for example. Dressmaking and tailoring were very much divided between the sexes in the eighteenth century. This provided one of the few opportunities for women to own and manage their own businesses – and Mrs Eeles was one of those who excelled. Arriving from London in 1882, within a few years she’d moved her business to what became known as the “Paris” end of Collins Street for its substantial collection of fashion houses (some of which are still there). There are a number of works by Mrs Eeles in the exhibition that demonstrate her artistry and skill. Fellow tenants of hers included legendary artists Tom Roberts and Arthur Streeton – both of whom were influential in developing an Australian painting style. Fashion was instrumental in changing the face of retail shopping and where once Melbourne was dotted with small general stores, fashion clothing, mainly for women saw the birth of the department store – of which modern examples, Myer and David Jones still dominate Burke Street today. 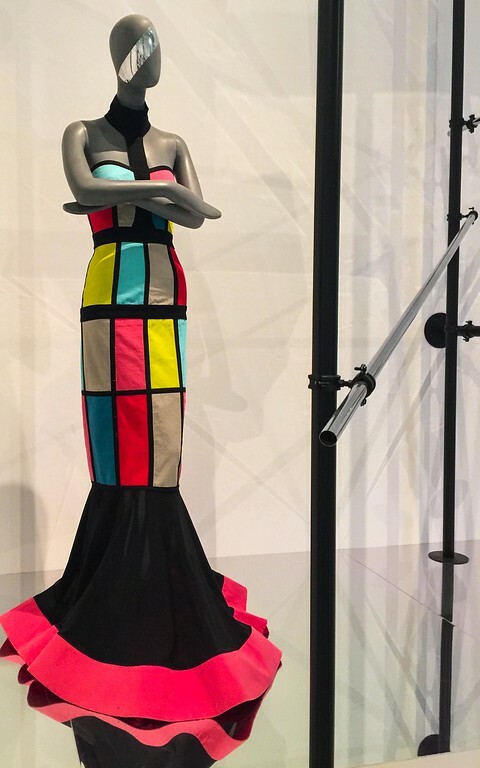 Alongside the growth of huge department stores can be seen the evolution of individual designers, some of whom are well-represented in the exhibition, including Dion Lee, Jenny Bannister, Jenny Kee, Ellery and Toni Maticevski. As Australia became an independent nation, so did its fashion designers. They travelled to gain experience and success in Europe and the USA. 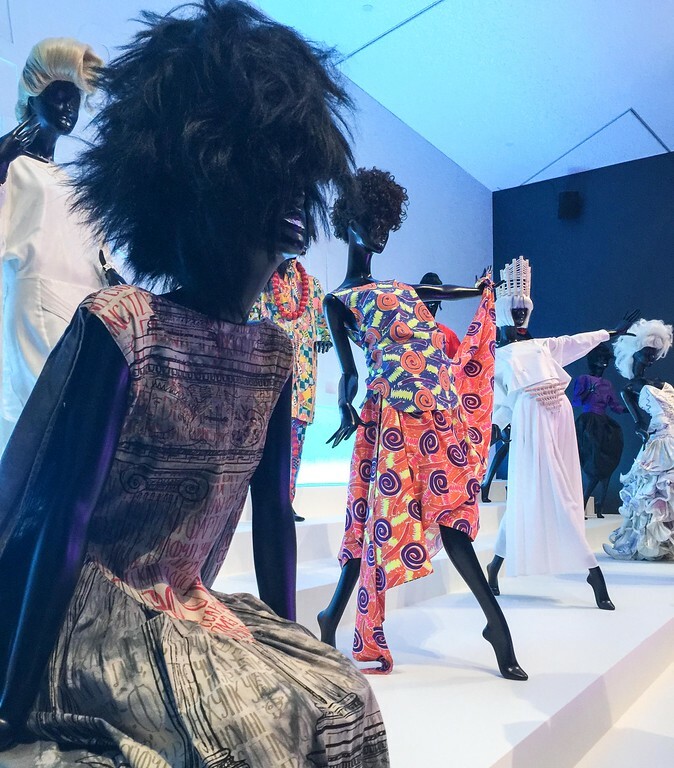 This clash of culture and colour combined with a new sense of pride in Australian identity saw dramatic changes not just in the clothes themselves, but in materials, purpose and attitude. Fashion done got serious. The exhibition gleefully demonstrates this pin-ball bouncing between shape and purpose with rooms showcasing fashions between the 1960s-1990s, when for some reason, everything calmed back down. That unabashed celebration is a delight to see. More than that, it’s not hard to imagine how much fun it would be to wear some of these creations – from any era. I lost count of the number I’d happily pop into my wardrobe. 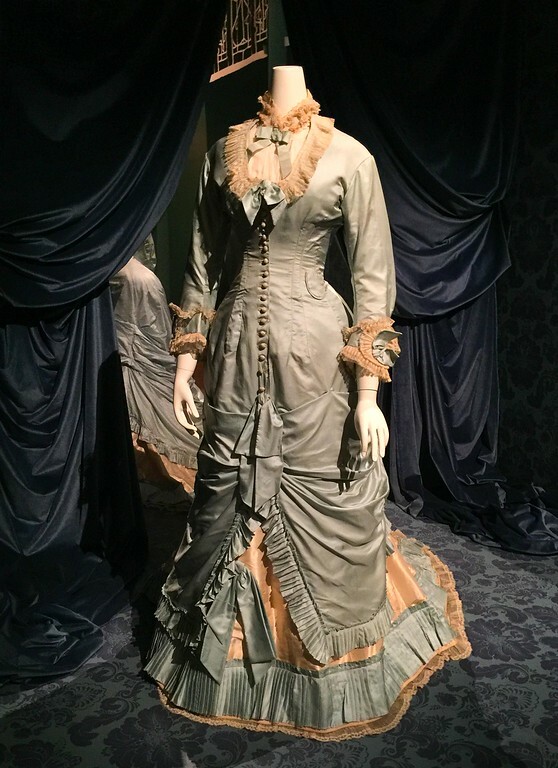 Like many women, I wistfully long for the days when we could wear those gorgeous corseted gowns – conveniently forgetting just how uncomfortable they were, or that life for a woman in those days wasn’t so great. 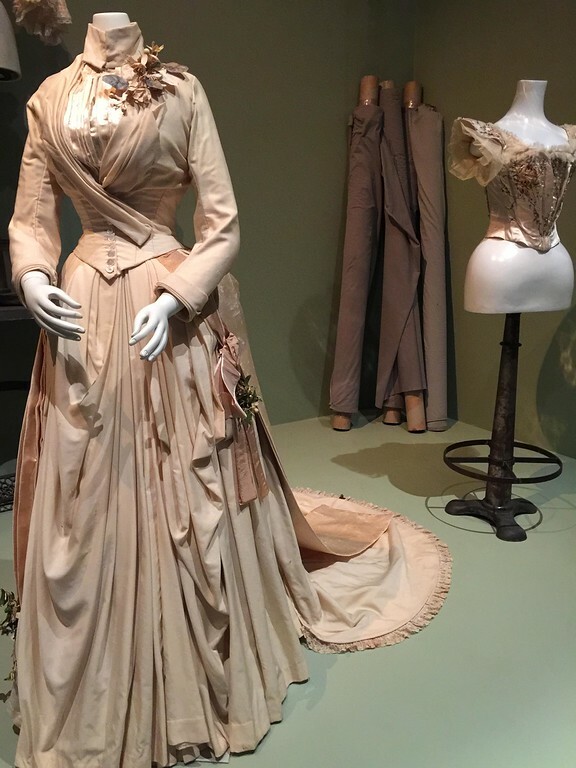 But the romance of fashion sits perfectly alongside its role as social commentator and historian, and that’s perhaps one of its greatest charms. 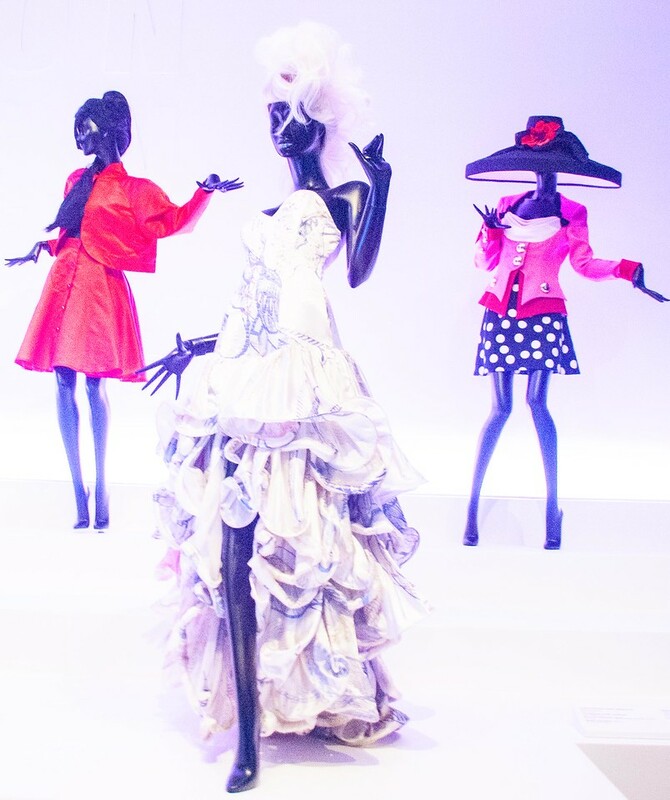 This exhibition presents more than 120 works, including shoes and millenary, and casts a wide net over the robust, exciting and very Australian development of fashion. It tells a remarkable tale of both history and art, and that space in between where they clash with great gusto. And not a single pair of apple-green corduroys can be seen anywhere. Fortunately. The Exhibition is on at the NGV Ian Potter Centre, Flinders Street, Melbourne, until 31 July, 2016.